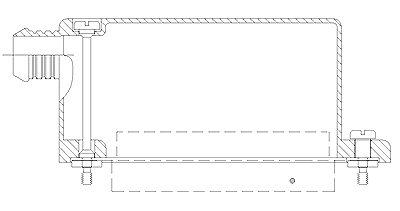 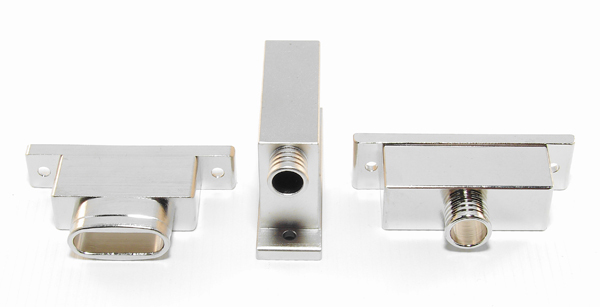 This section presents standard connector adapters for D-Subminiature (Mil-DTL-24308), Micro-D Subminiature (Mil-DTL-83513) and ARINC (MIL-DTL-81659) connectors. 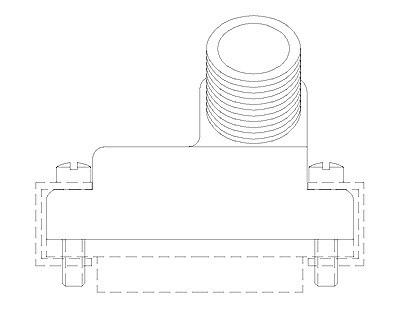 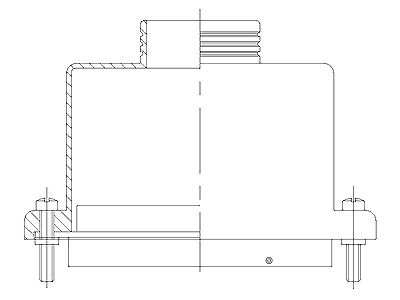 Solid and split-shell designs are specified with various mounting screw and mounting screw retention options. 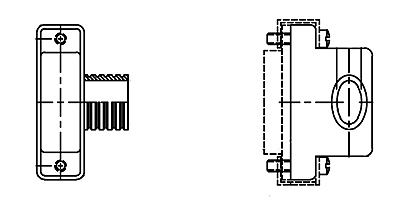 EMI/RFI Gasket versions are included. 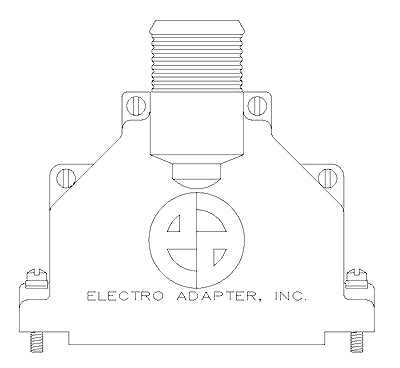 These designs encompass straight, 90°, 45°, and 45°-offset configurations, single and dual entries, and oval banded terminations. 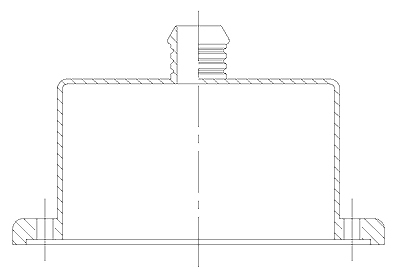 The oval entry backshell designs allow for additional wire space or insulation. 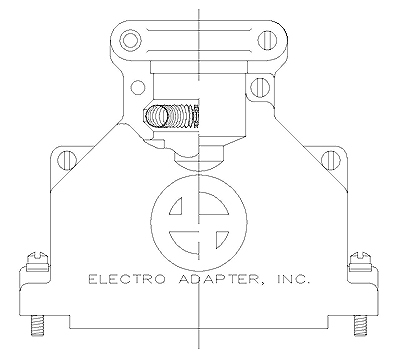 The 90° configurations offer both side and face mounted entries. 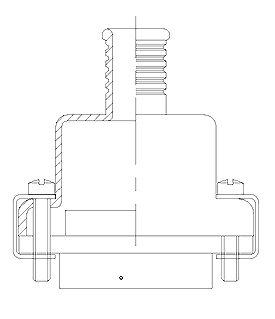 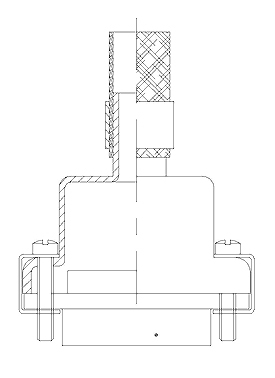 Consult factory for other designs, including magnaform and crimp-ring shield sock terminations.